2017 Applications are now being accepted. in Ireland's most famous city: Dublin. 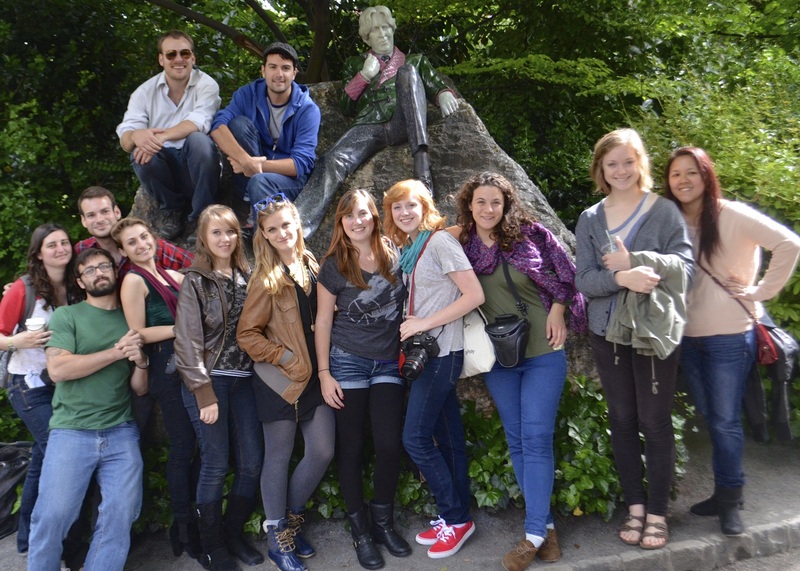 Our first weekend excursion is to Dublin, the Irish capital and a UNESCO City of Literature. The group will depart from Cork on the morning of Thursday, June 29 and return in the evening of Sunday, July 2. While there, we will be staying in campus apartments at Trinity College Dublin, with easy access to the city centre. Program activities in the past have a included tours of the Guinness Brewery, The Book of Kells, a backstage tour of The Abbey, performances at The Abbey and Gate Theatres, a Literary Pub Crawl and more. There will be plenty of individual time for visits to the James Joyce House, Trinity College, Dublin Writer's Museum, National Gallery or any of the other attractions in one of the world's great literary and cultural centers. Transportation to and from Dublin, accommodation, and city bus passes are included along with some activities. The cost for this trip is $350. Payments can be made by following the payment link on the program fees page. Our second optional excursion includes destinations in Killarney, the Dingle Peninsusla, and Galway. Day One: Killarney. We will depart at 8:00 on the morning of Thursday, July 13 and make a quick stop for coffee en route to Ross Castle in Killarney. From there we'll take a boat tour of Lough Leane, stopping on Innisfallen Island, where we can visit the ruins of the oldest university in Europe. We'll grab lunch at Lord Brandon's Cottage before hiking the picturesque Gap of Dunloe, part of Killarney National Park. We will enjoy a group dinner at Kate Kearney's Cottage before moving to our evening accomodations in Dingle. Boat tour, lunch, dinner, lodging, and transportation included. 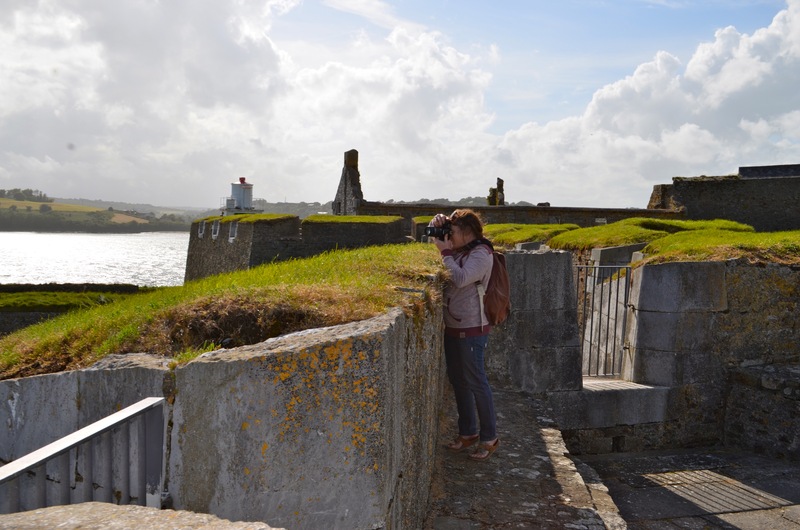 Days Two and Three we will explore the gorgeous Dingle Peninsula, along the the picturesque Wild Atlantic Way, as well as the great cultural city of Galway. We will return on the night of Saturday, July 15. The cost for this trip is $300. public transportation. Make sure you leave room to discover the rest of County Cork. See the beautiful harbor town of Cobh, the last stop of many immigrants to the New World, including those aboard the Titanic, and home of St. Colman's Cathedral. In Midleton you can tour the distillery for Jameson and a variety of other Irish whiskeys. 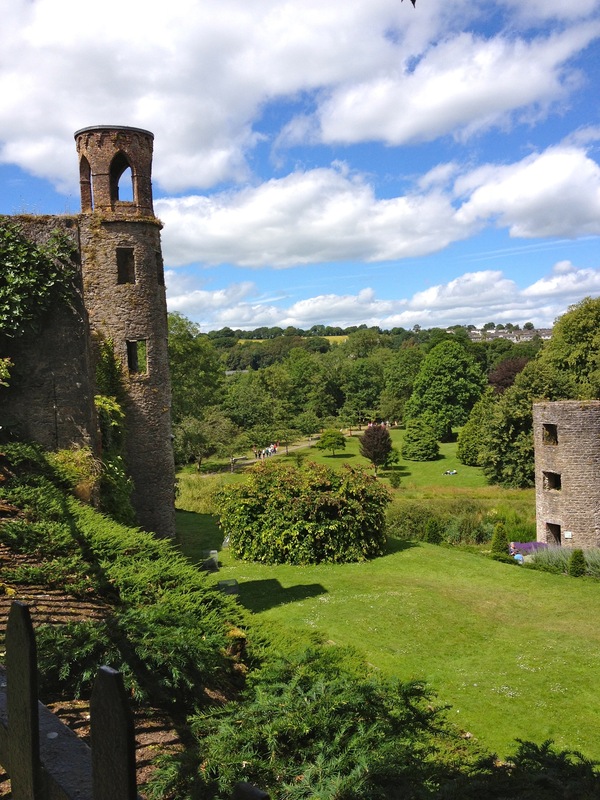 Visit Castle Blarney, home of the famous Blarney Stone. Give it a quick kiss for eloquence. The picturesque port town of Kinsale is home the imposing 17th Century Charles Fort, Desmond Castle and the International Museum of Wine, and the Regional Museum, Leave plenty of time to explore the wonderful restaurants and quaint atmosphere of this charming Irish town.